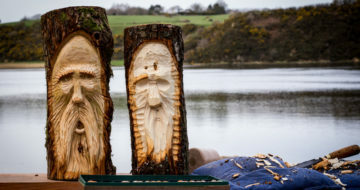 With over 35 years of experience in crafting wood Tommy Kelly, from Bevel Woodworking School, will guide you through making your very own wood carving. In this class, you will learn the art of woodcarving. You will be supplied a wide range of carving chisels and a log to carve with. 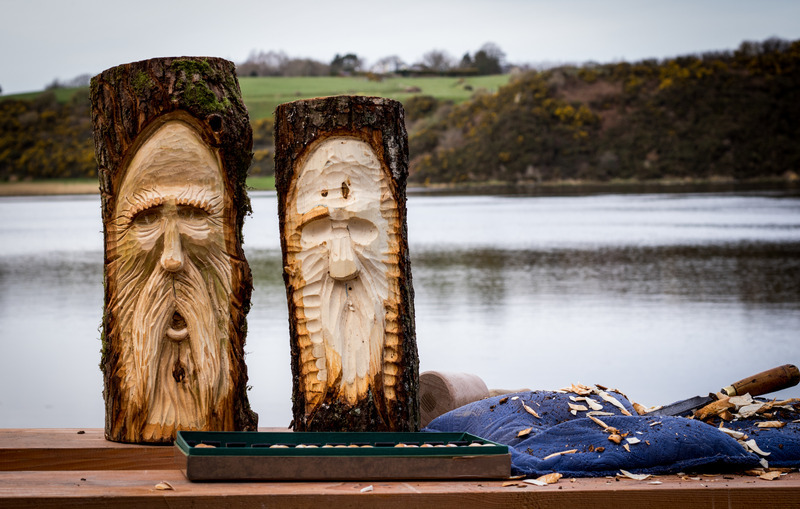 This one-day workshop is more challenging than it looks but is very rewarding as you bring out the characters of the Wood spirit. If you would like to try something different, this might suit you. This is a very worthwhile experience for anyone who would like to make something with their hands, with no previous experience necessary.